Hosting Thanksgiving this year? This week make sure you have all the platters and cooking utensils you need. If you’re missing something try one of our Thanksgiving picks? 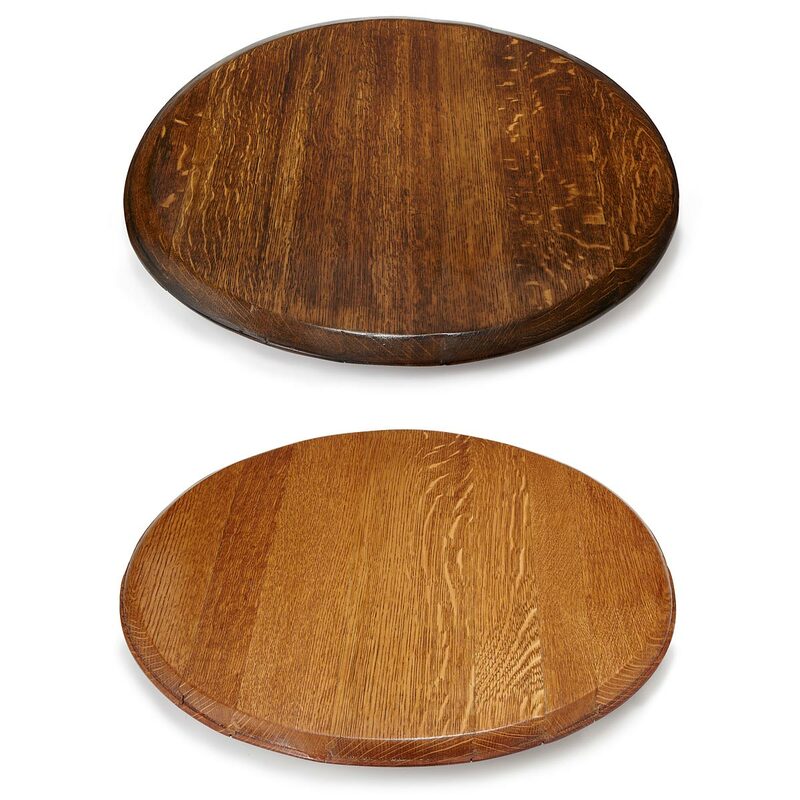 For appetizers and snacks before the big meal use this Wine Barrel Lazy Susan. 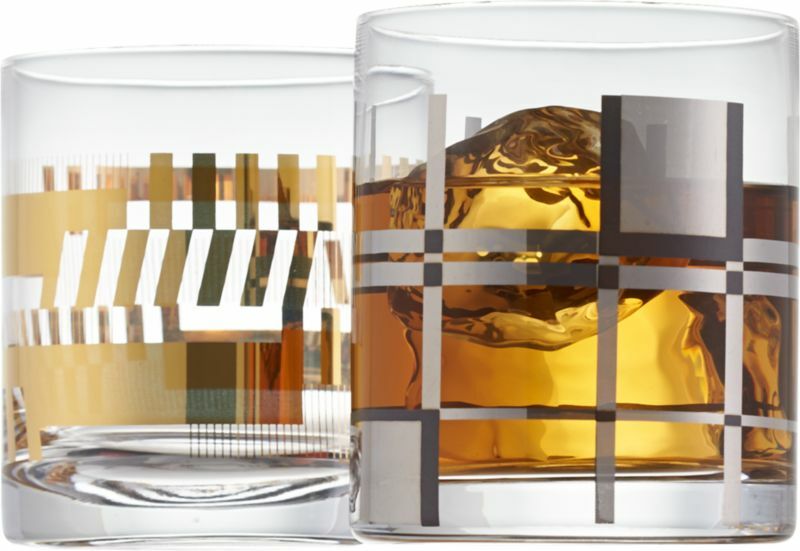 And to serve drinks try this mazing Plaid Double Old Fashioned Glasses. To cook the turkey you should have a good quality Roasting Pan. Then of course you will need a pretty Pottery Turkey Platter. What is Thanksgiving without gravy? 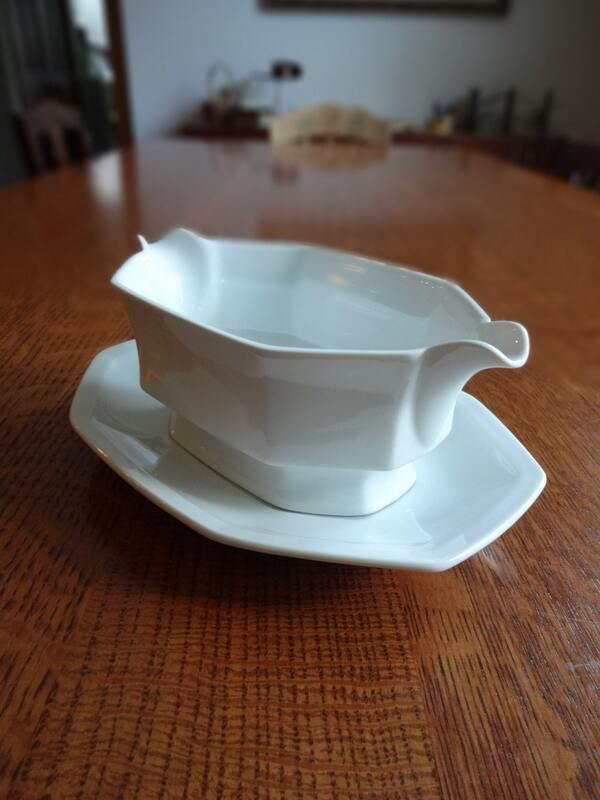 Try this vintage Gravy Boat. 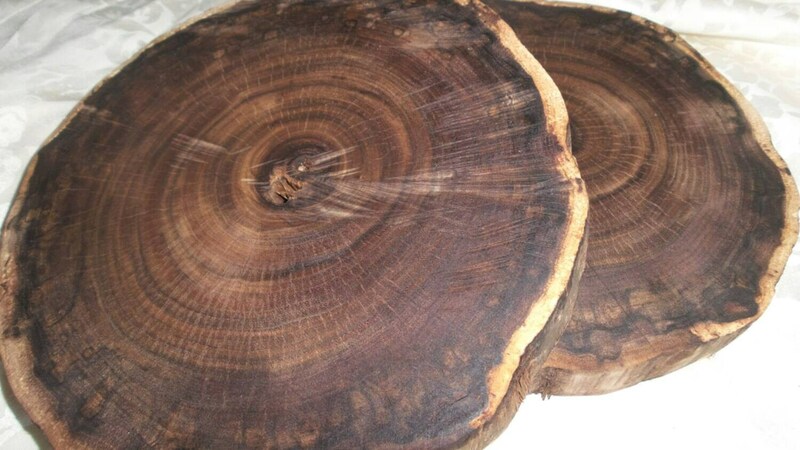 To protect your table you’ll need a Wooden Heat Pad.